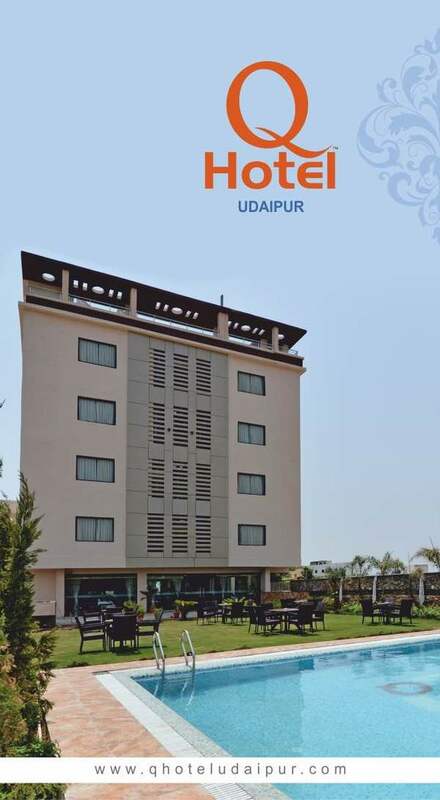 Hotel which is close to Sukhadia circle, celebration mall and fateh sagar lake. 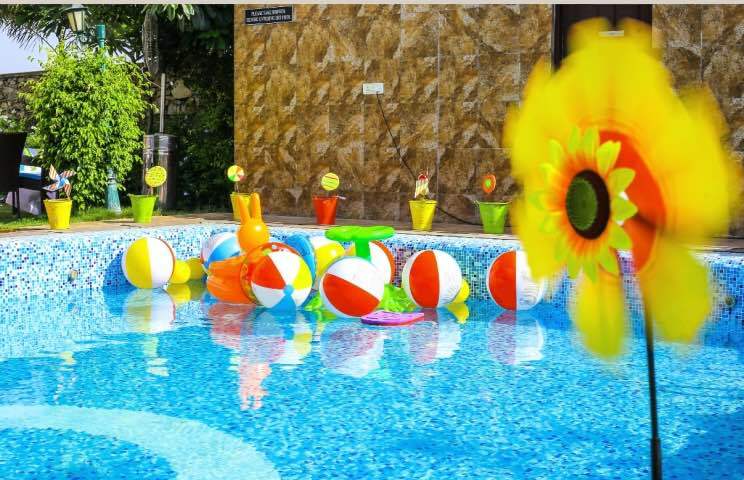 Hotel with swimming pool and banquet hall for Dj party. 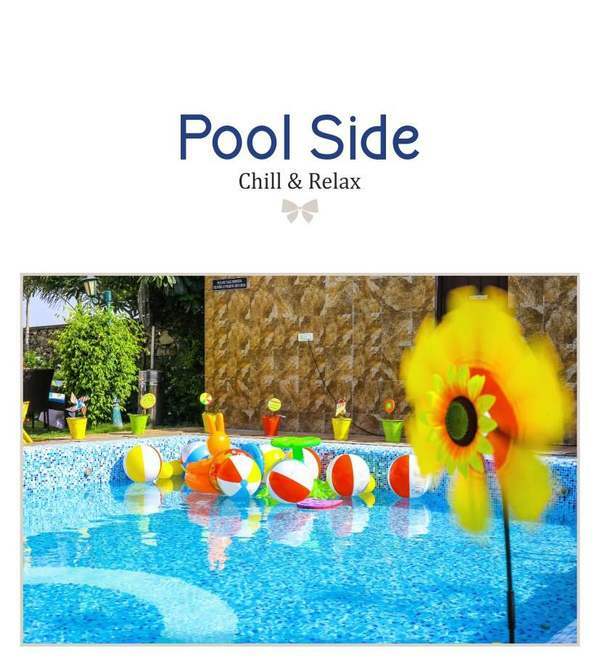 ⁠Book with us directly and get lot of benefits.